Looking for an elegant and stylish closeout prom dress at a discount price. 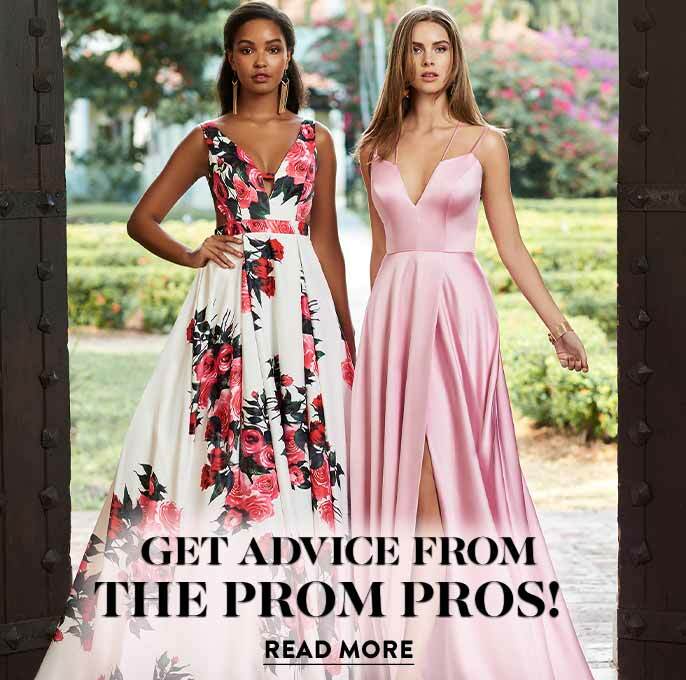 Here you’ll discover long cheap closeout prom dresses, discounted homecoming dresses, and even elegant evening dresses on sale. 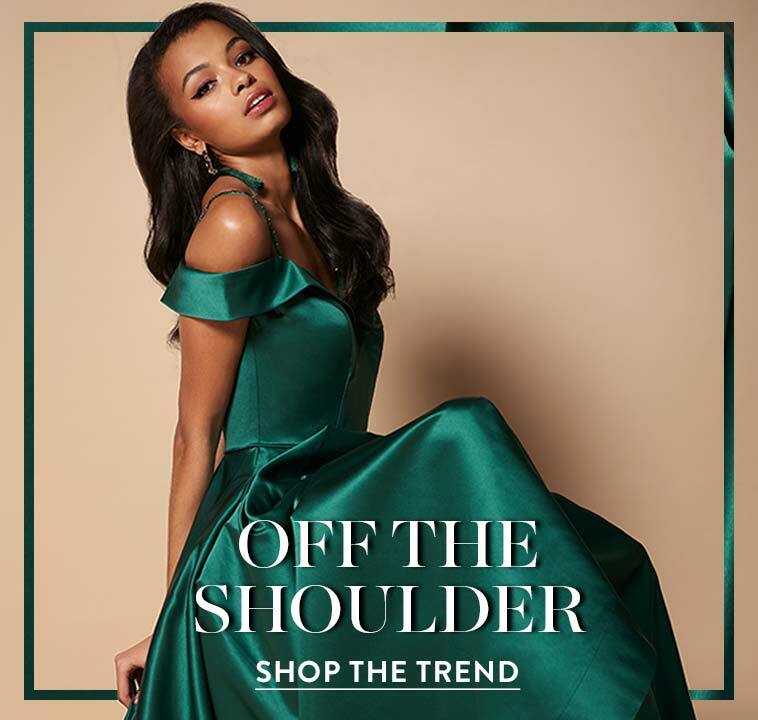 From short shimmering sequin cocktail dresses to long ball gowns for prom, these discount dresses offer the season’s hottest trends at a fraction of their original price. 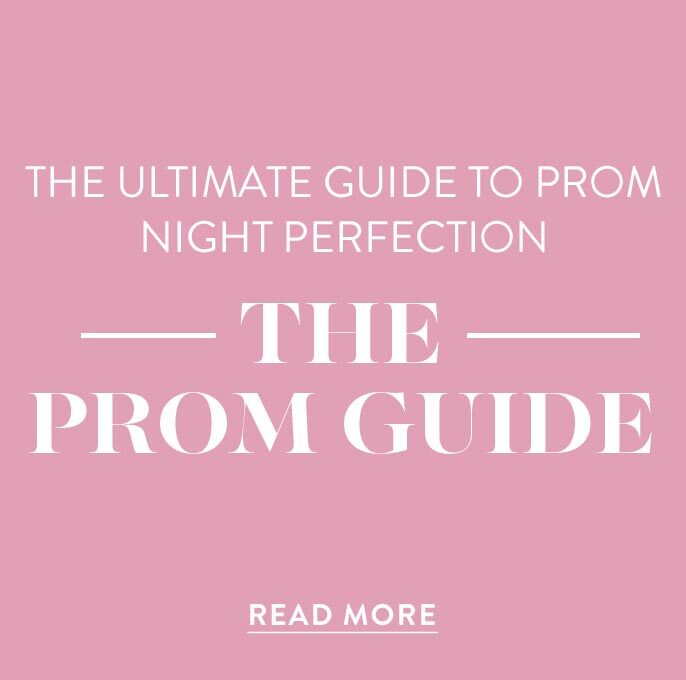 Shop this section for trendy styles from some of the top prom dress designers, including Sherri Hill, Mori Lee, Alyce, and many more. Whether you’re looking to update your wardrobe or score a stylish cheap prom dress for this year’s prom, there is large variety of discounted dresses to select from. Embroidered Black Maxi Party Dress with High Neck. Where Can I Find Cheap Formal Prom Dresses? 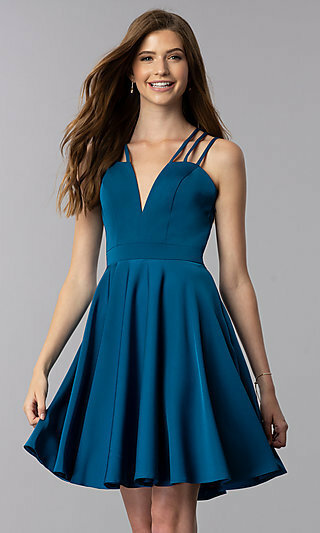 Looking for a short cheap party dress for cocktail hour or graduation? Here, you will find sparkling sequin sale cocktail dresses, cheap semi-formal dresses, and graduation dresses for sale. 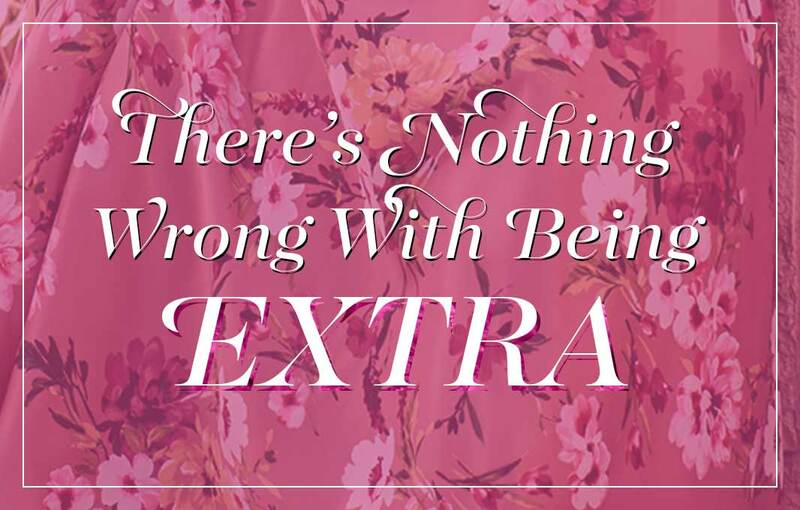 There are discount party dresses with sheer-illusion bodices, cut outs, and open backs. Whether you prefer the classic style of a short lace-bodice homecoming dress or a trendy two-piece dress with a floral-print skirt, the variety of discount designer dresses available ensures a style for every girl and any budget.